Get Paid Every Time You Unlock Your Phone ! With tagline - "Swipe in. 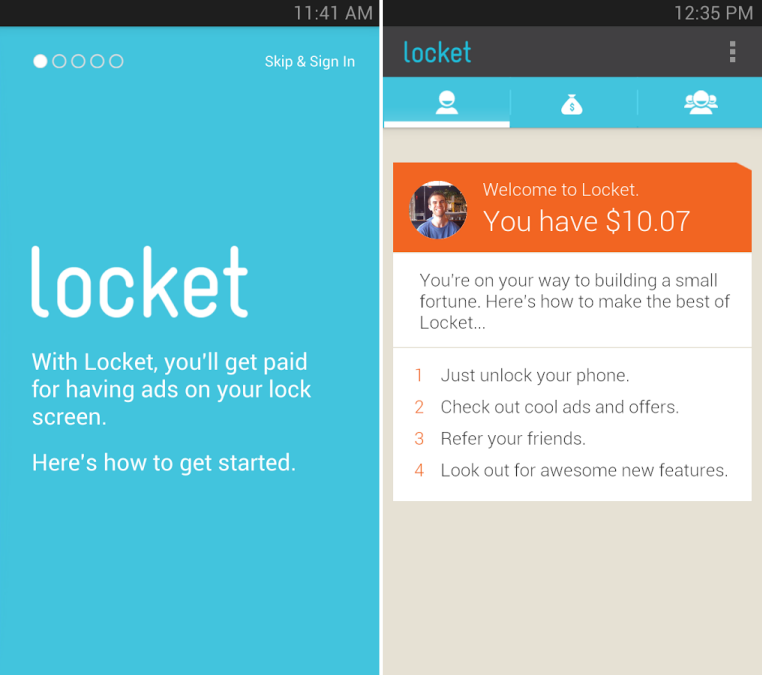 Cash out", Locket is a brand new way for users to earn money while they unlock there smartphones. Sounds unbelievable. Well for $0.01 every time you unlock your phone (maximum 3 an hour) the company will show you highly targeted advertisements. With every swipe, a user has option to either open the ad or unlock the phone as always. No matter what you opt for, you get paid. Available for Google Android now, the app is a big no for "privacy" concerned users as it tracks and records users location and their shopping pattern data to offer personalized, targeted advertisements. While this can be a killer for battery backup, it also can be an advantage to get highly targeted, location specific discounts/offers which might save user some money while shopping. Do watch the demonstration video posted below. Read more about Get Paid Every Time You Unlock Your Phone ! 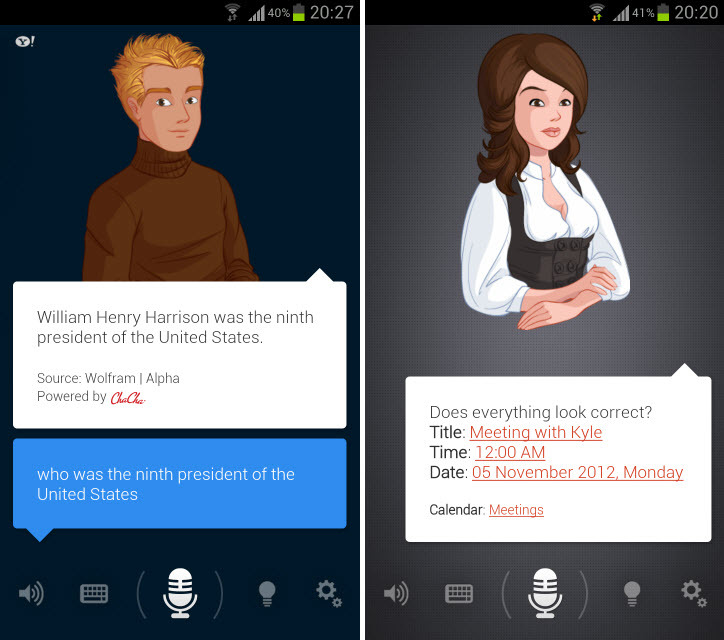 Speaktoit, the popular virtual assistant for Android, announced Friday that it has introduced several new features that will expand the app's range of functions and make it easier to use. Users can now ask the app to read emails aloud, and Speaktoit will also allow for easy hands-free navigation while driving. 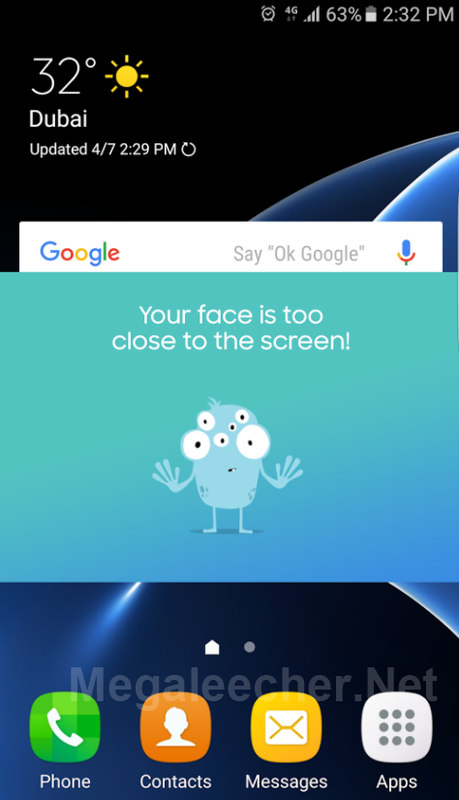 Speaktoit also added a feature that enables premium users to wake the device up with a voice command when the display is off, making it the first virtual assistant capable of doing so. More information is below. No hands, ma! : Speaktoit Premium now allows users to do something that no other app does: wake their device up without using their hands. A simple command of "Hey Assistant" is all that's needed to bring the sleeping display to life, thanks to integration with new technology by Sensory (see a video demonstration here). The mystery around much rumored Facebook Phone is finally revealed as the company announced there new facebook launcher (skin/theme/overlay!!) application for android phones, the utility offers a tightly integrated "social first" experience on the mobile platform. The first phone to come pre-loaded with Facebook Home would be HTC First, which goes on sale in the U.S. on April 12. 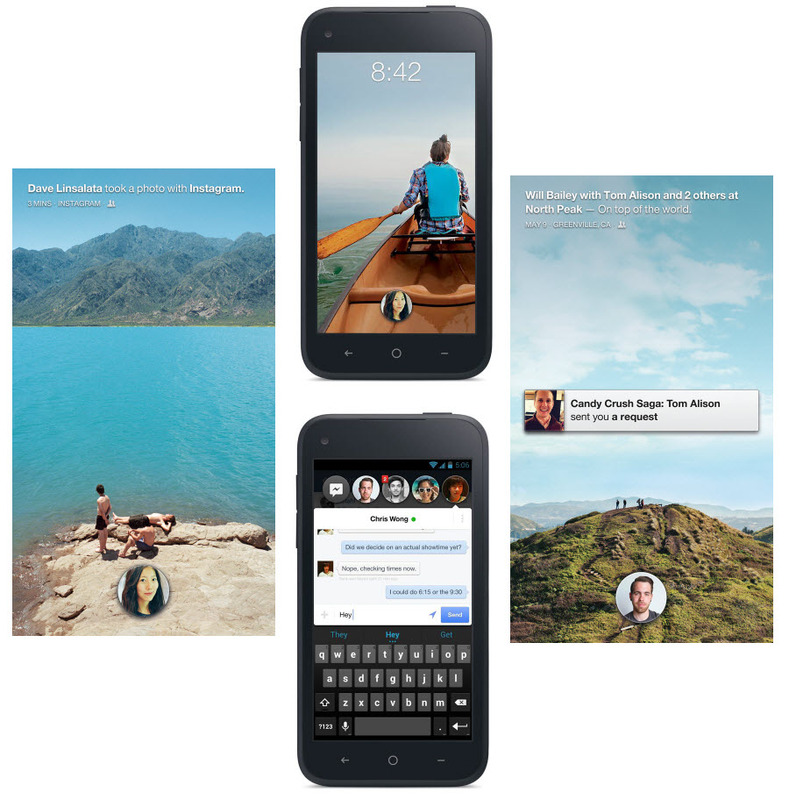 Do checkout the Facebook Home intro videos, features, and hands-on video posted below. How to install WhatsApp on PC ? The super popular free messaging service WhatsApp recently updated their application on Apple iOS platform seizing support for all iOS version older then v 4.3; Users on older Apple hardware are stuck with no option, but to leave the WhatsApp community as the application simply refuses to work on old iOS version. A possible trick to be a part of WhatsApp community is to use the application on your Windows computer with comfort of your keyboard and mouse. Here is how you can install and use WhatsApp on a Windows computer. 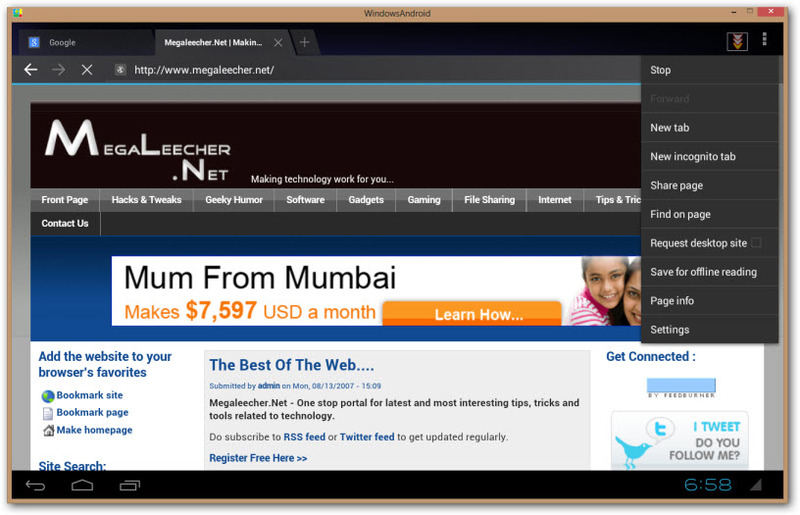 BlueStacks would be the most widely known emulator for running Android on Windows PC, and now there is a new entry to this niche named SocketQ's WindowsAndroid. However, there is a HUGE difference between the two - unlike BlueStacks which uses a virtual environment to host Android in Windows environment, SocketQ's WindowsAndroid is a full native port of Android to MS Windows architecture. graphics acceleration with high performance media codecs available to Windows PC. This not only offers higher performance but also integration with Windows’ applications like Flash, Windows Media Player, etc. Do checkout the demonstration video below. EXCLUSIVE FREE PREMIUM GIVEAWAY FOR OUR READERS, DETAILS AT THE END OF THIS POST. Speaktoit, a popular virtual assistant app for Android, iOS and Windows Phone, has just announced a new Premium service that users can upgrade to after they’ve downloaded the free app. (Keep reading for a chance to use Premium for free.) The basic version, which has been downloaded over 6 million times since launching in October 2011, will remain free, but Android users (Premium will come to other platforms soon) can pay $2/month or $20/year to use enhanced features. So what do users get if they upgrade? A few things, but the most noteworthy and unique in the virtual assistant space, in our opinion, is the ability to teach their Assistant to say or do anything the user wants, customized to whatever phrase the user chooses. This eliminates instances when you ask your Assistant to do something and they don’t understand your command. Now, you can quickly program your Assistant to respond to the way you talk. For example, teach your Assistant to open your phone’s camera when you say “Cheese,” or teach it to open Google Maps with a list of nearby gas stations when you say “I need gas,” or teach it to read you the latest news when you say “What’s happening?” It’s essentially one big shortcut that does as much as you want it to. The Premium version also includes more voice options for your Assistant (different genders and accents), an uncapped number of daily requests of your Assistant, and premium support for troubleshooting any issues that arise. One of the most popular Siri alternative on Google Android platform - Speaktoit Assistant just got updated with some new features. 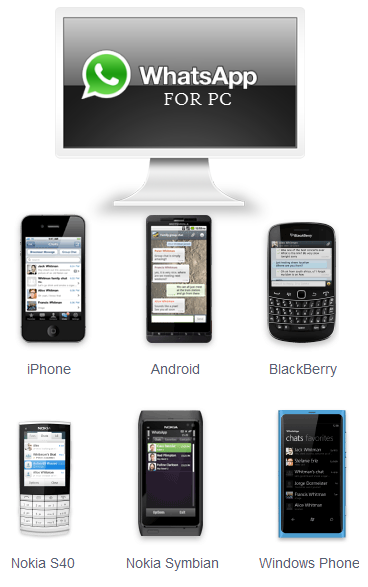 The virtual assistant mobile app has been one of the most highly competitive spaces in tech for the last year or so. 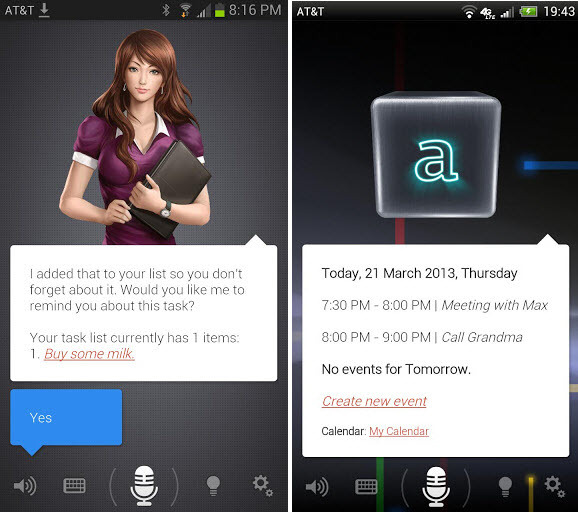 While Siri opened the doors when it launched on the iPhone 4G last year, the Speaktoit Assistant and others started getting traction by Android owners who didn’t want to be left without a virtual assistant of their own. Of course, with Google Now looking to get a slice of the virtual assistant pie, app developers like Speaktoit have to innovate. Speaktoit appears to be doing just that. The app, which now has over 5 million users worldwide, added some new features this week that users might enjoy. Perhaps most notably, Speaktoit users can also now take advantage of the Daily Briefing feature. This allows users to customize information they want automatically read to them every morning, such as the weather forecast, their agenda, top news stories, etc. Although users could already have gotten this information on previous Speaktoit versions, the Daily Briefing function helps throw compilations of information into one tidy feature. 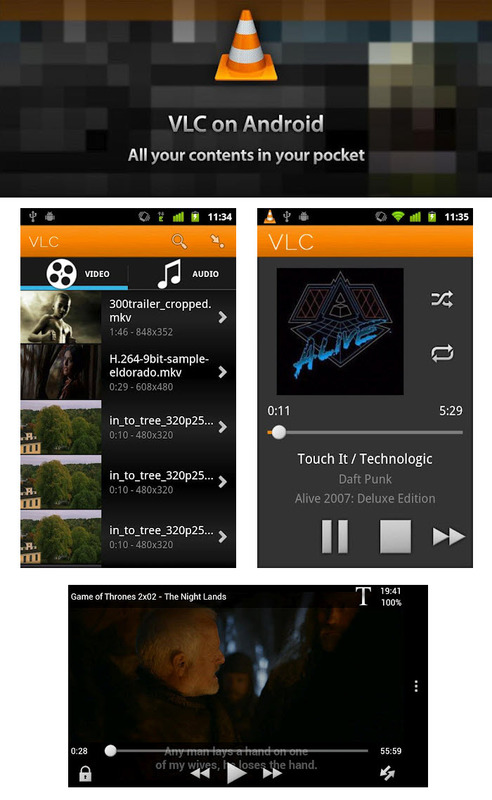 VLC media player made it's way to the mobile world with Apple iOS release and as an pre-alpha developer release on Google Android platform. Now all android users can enjoy this versatile open-source video player on their devices as the beta version is now available officially at Google Play store for free. The "VLC Player NEON" version currently released supports only ARMv7 CPU based devices and features the ability to play majority of local audio/video files, network streams, multi-track audio and subtitles, auto-rotation, aspect-ratio adjustments, gestures and a media library.